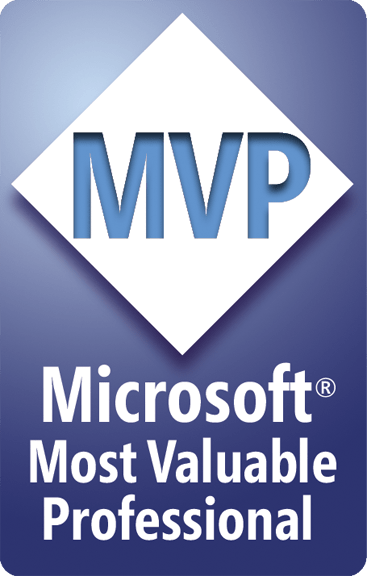 Wow, I’ve just received the Microsoft MVP (Most Valuable Professional) award for 2014 in the new area “Windows Platform Development”. Thanks to all the people who made that possible. Thanks to all the readers of my books & articles, thanks to the participants of my public talks, thanks to the MSDN-team and the forum members, thanks to the colleagues at Trivadis and my Boss Benno and thanks to Microsoft Switzerland for their great support. Thanks to all my friends and a special big THANK YOU to my wife. I love you!